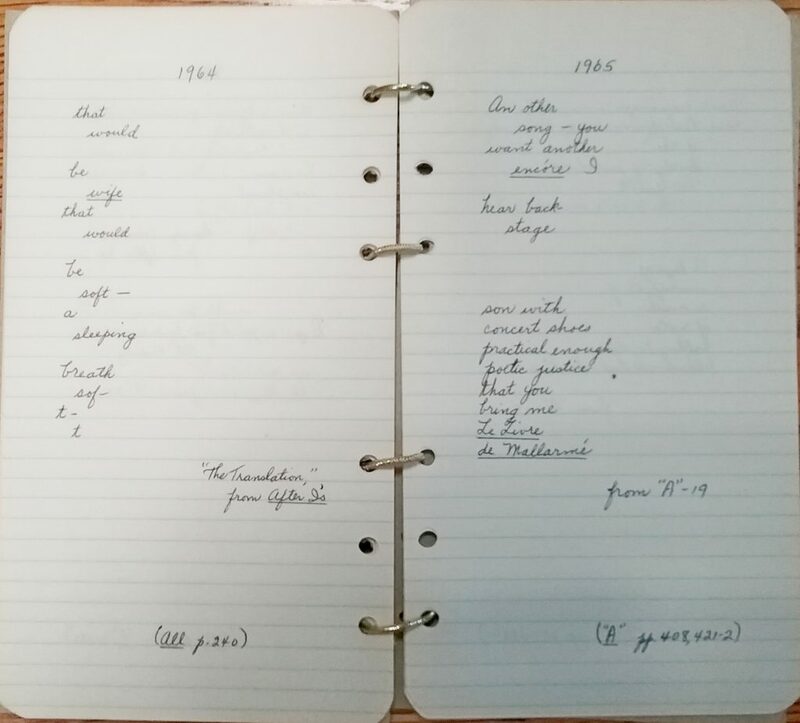 In the year after Louis Zukofsky’s death, his wife Celia made an arrangement of brief passages from his works, one or two short excerpts from each of the thirty-nine years of their marriage. 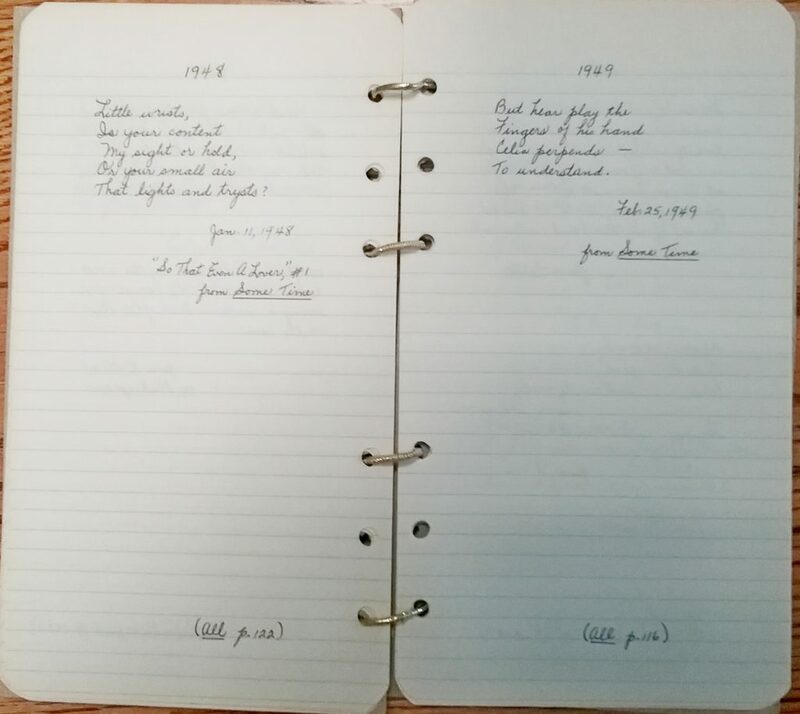 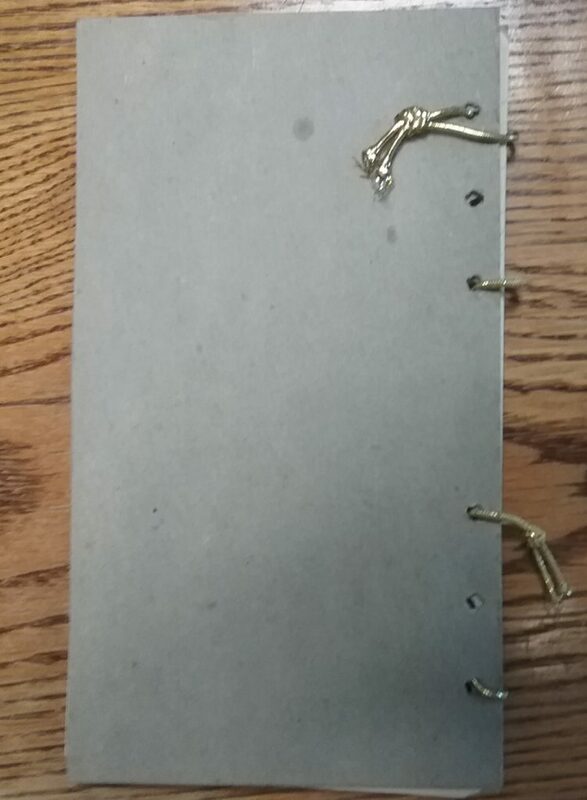 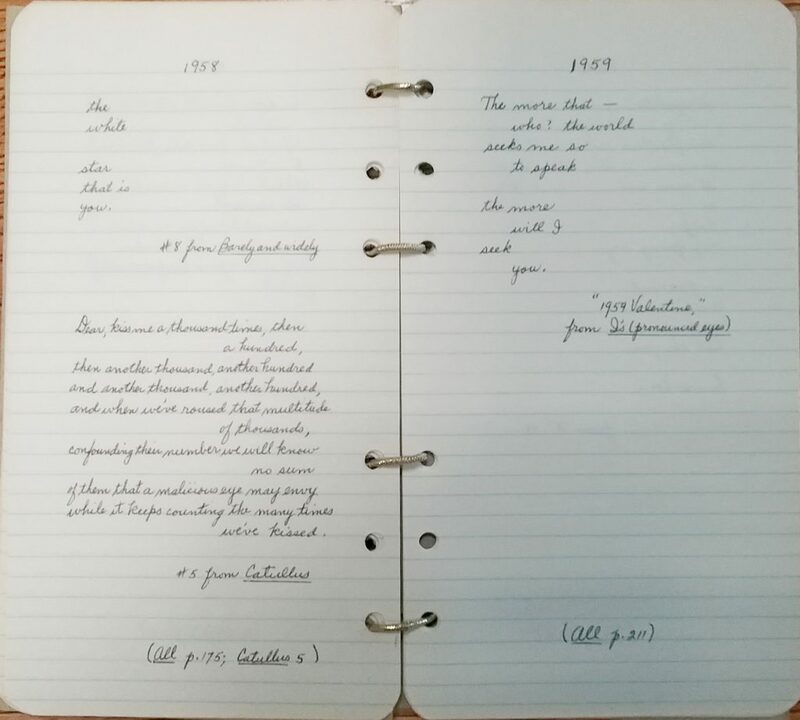 This work — “1939 – 1978” — was merely a continuation of their shared creative life, which was marked by a series of collaborations: Bottom: on Shakespeare; the Catullus translation; the Autobiography; “A”-24 (Celia’s “L. 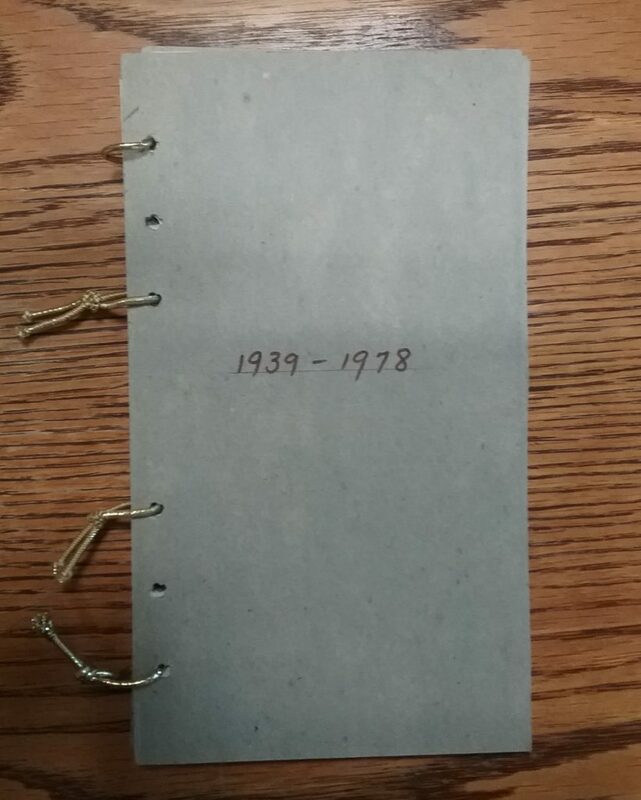 Z. Masque”). 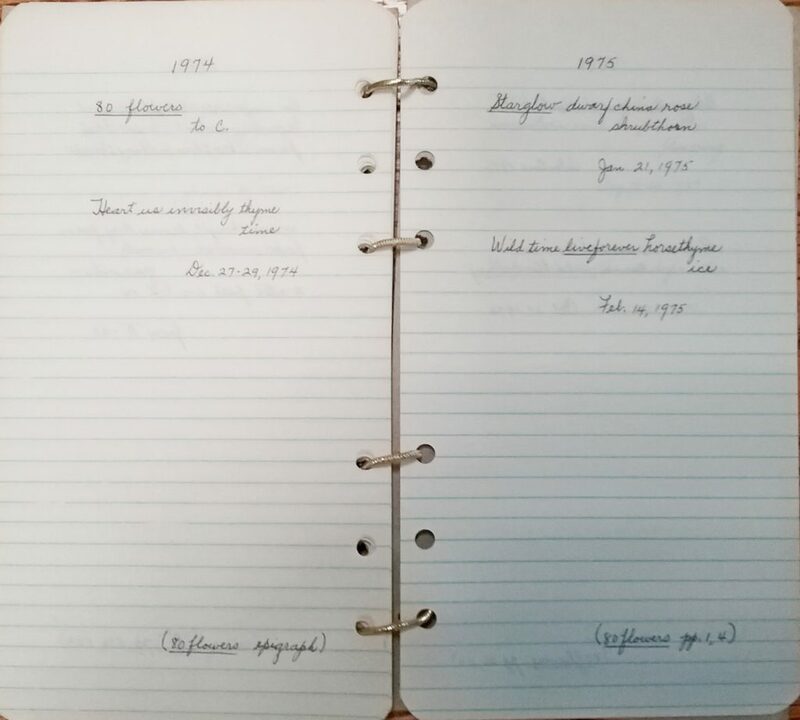 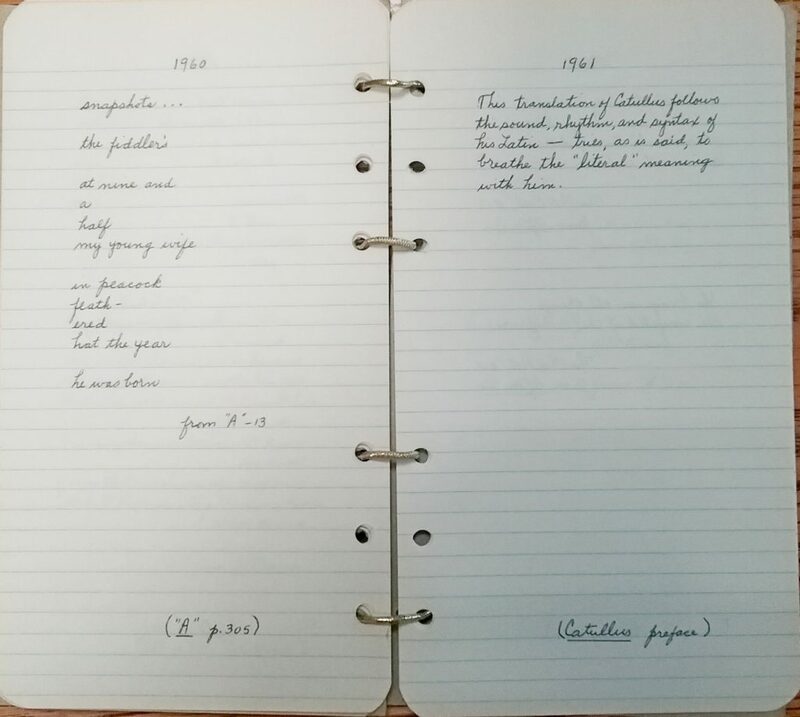 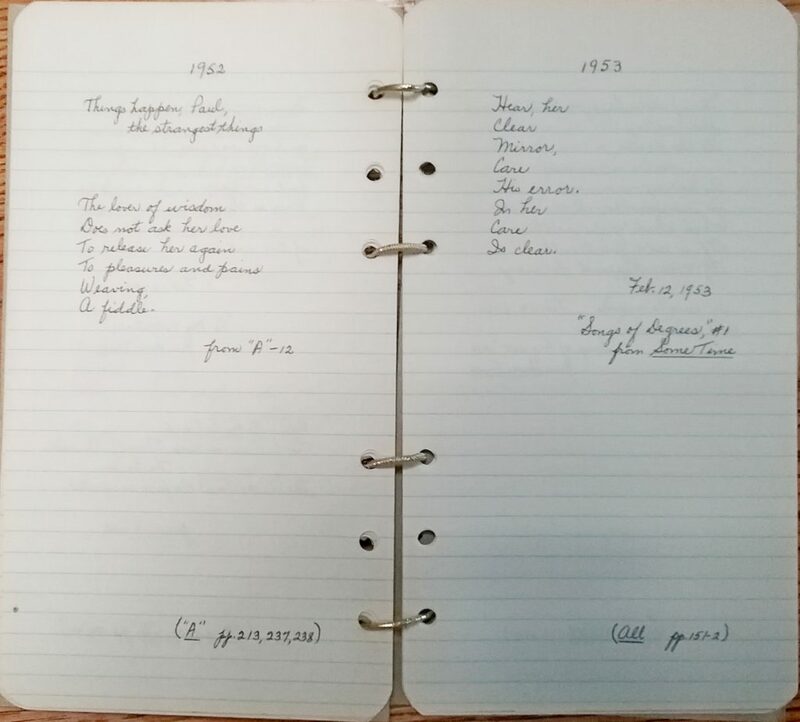 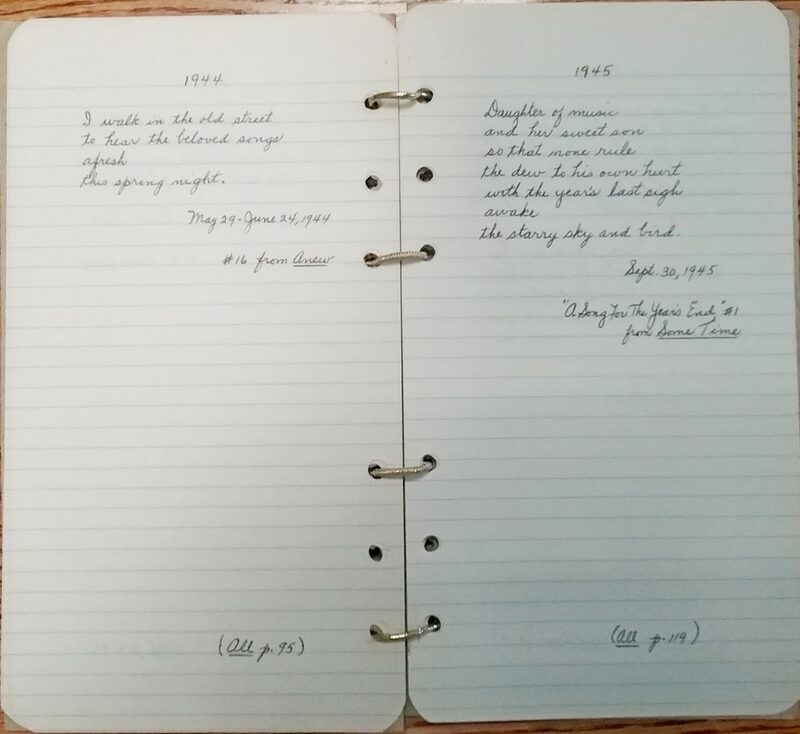 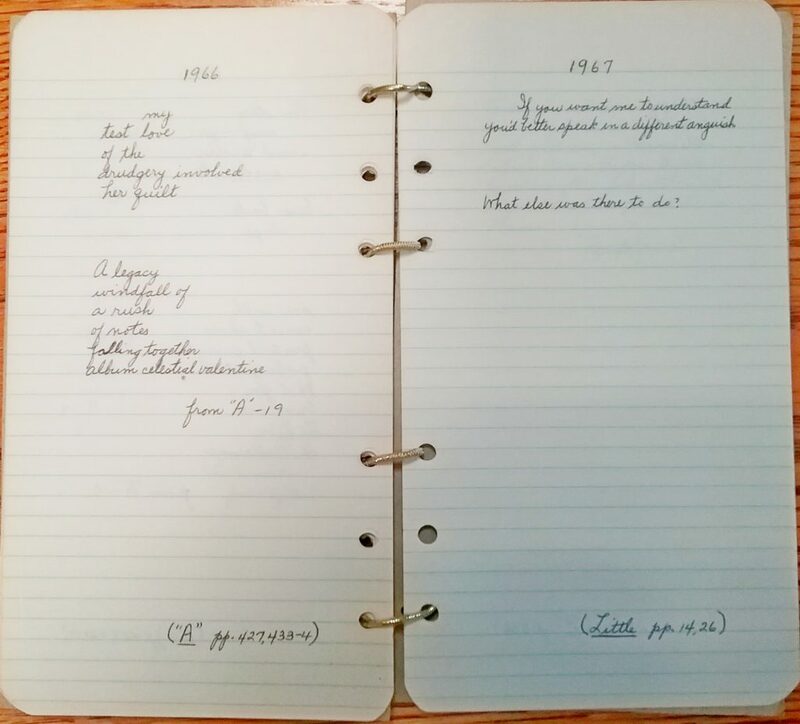 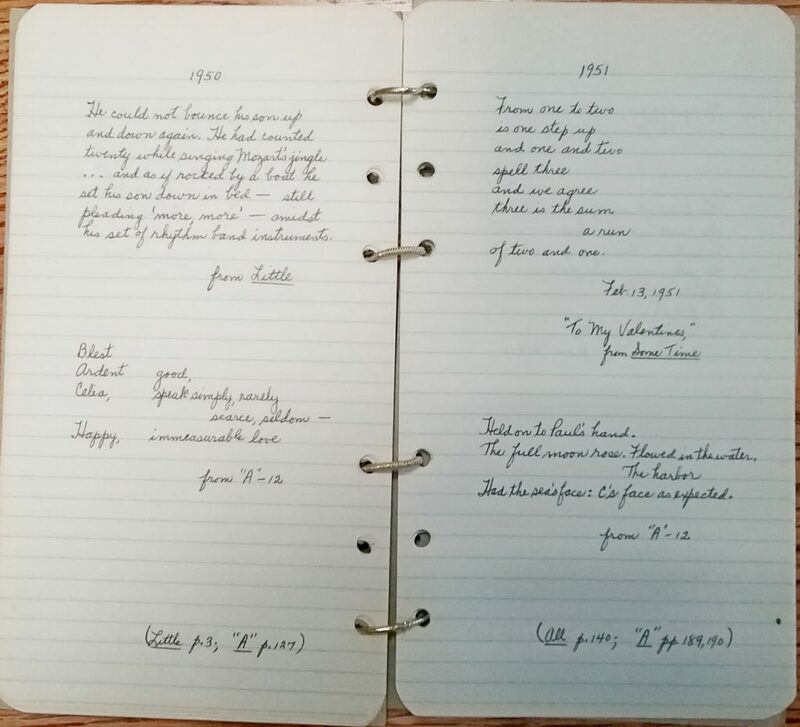 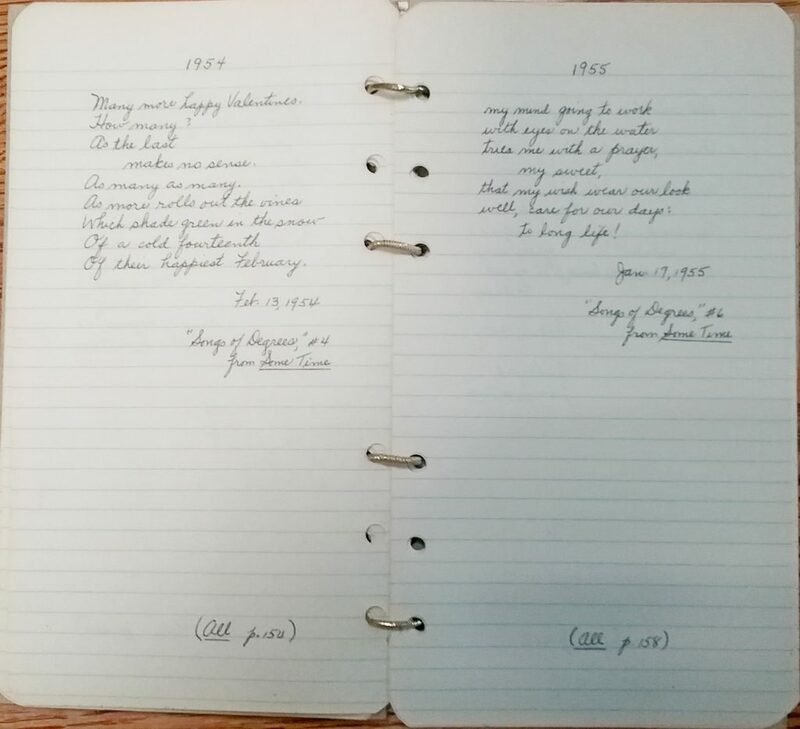 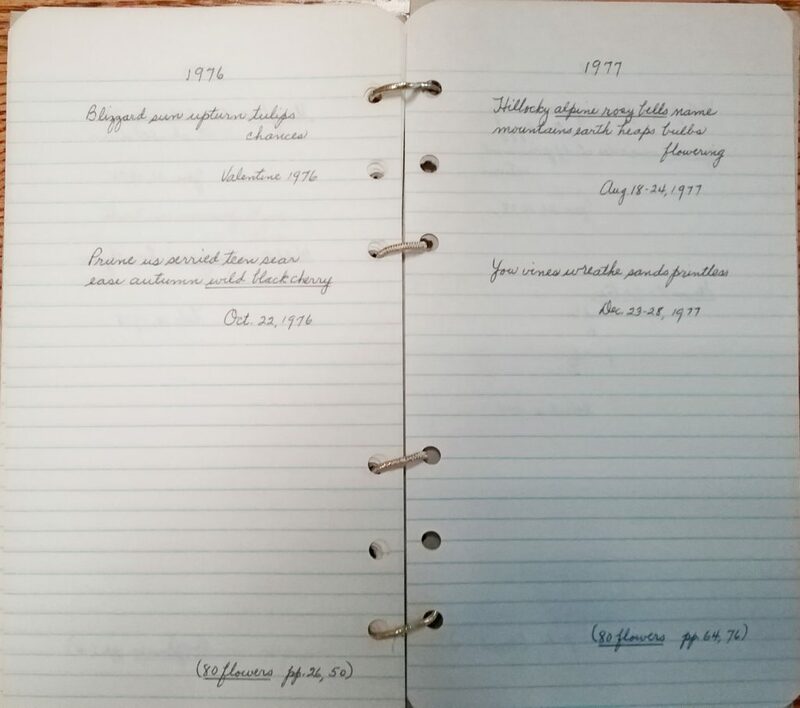 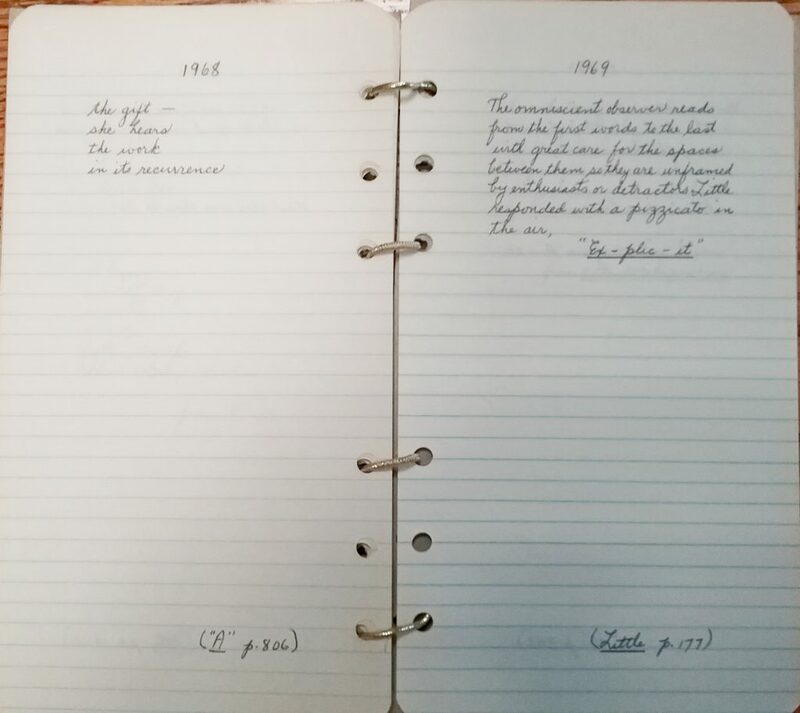 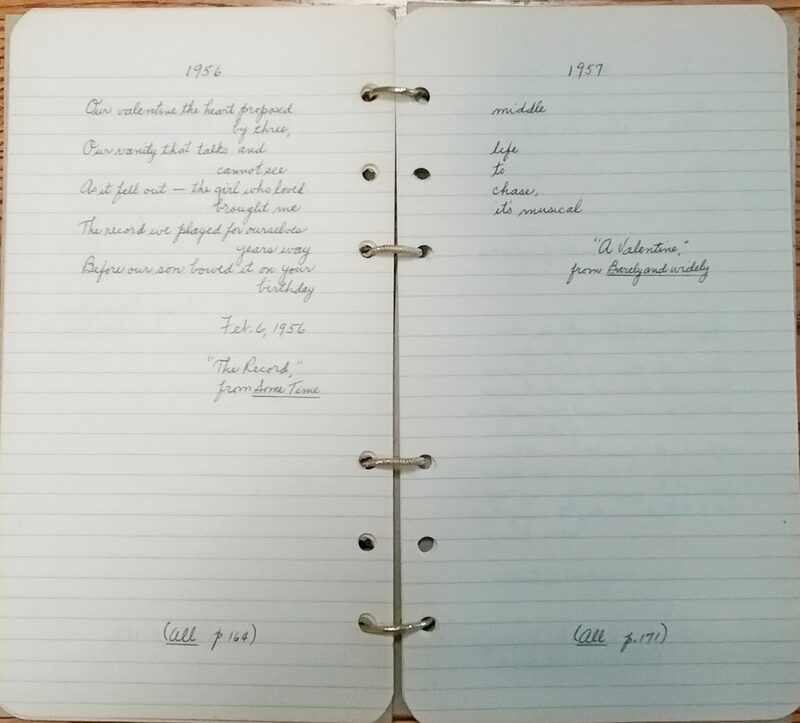 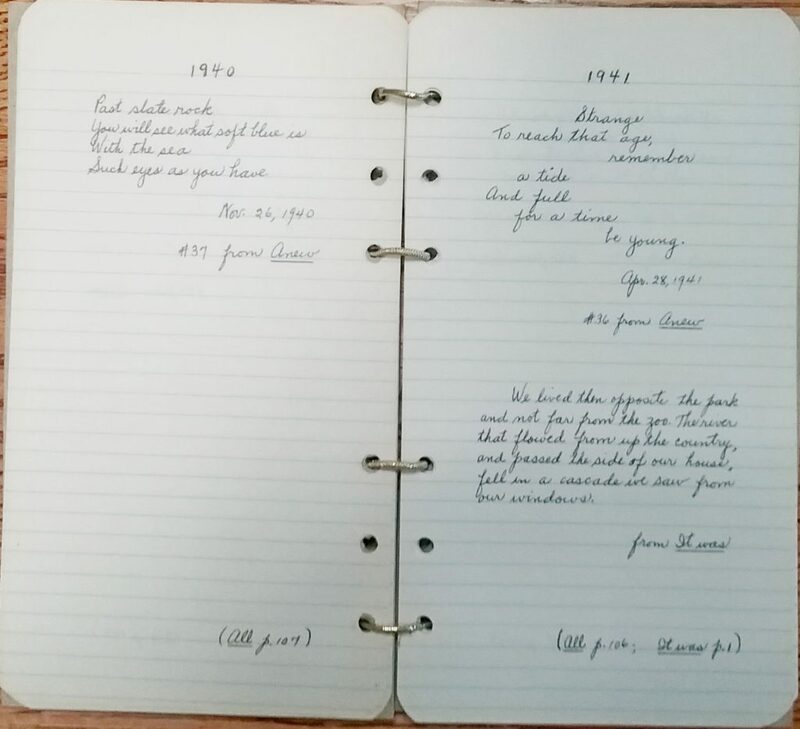 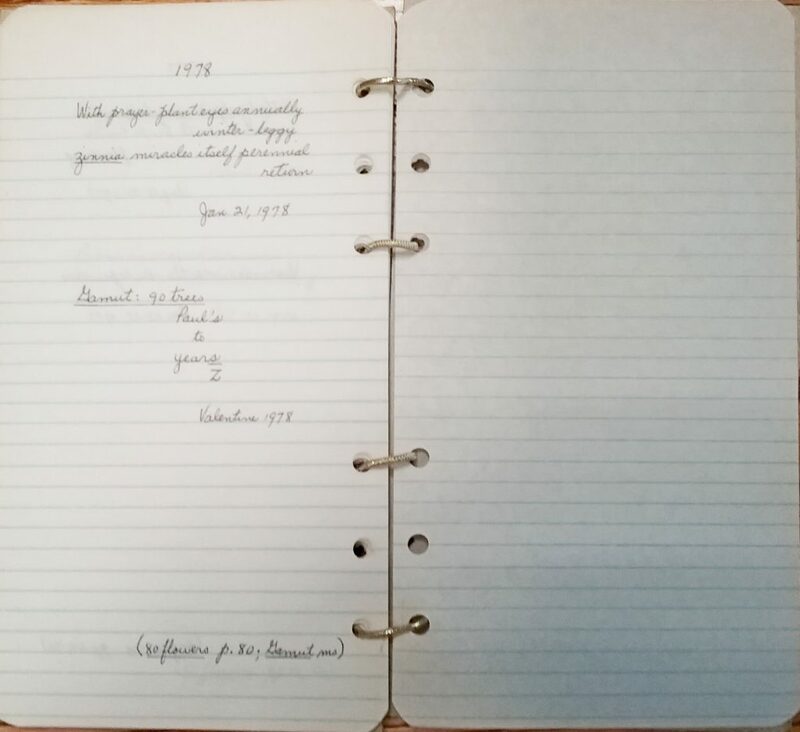 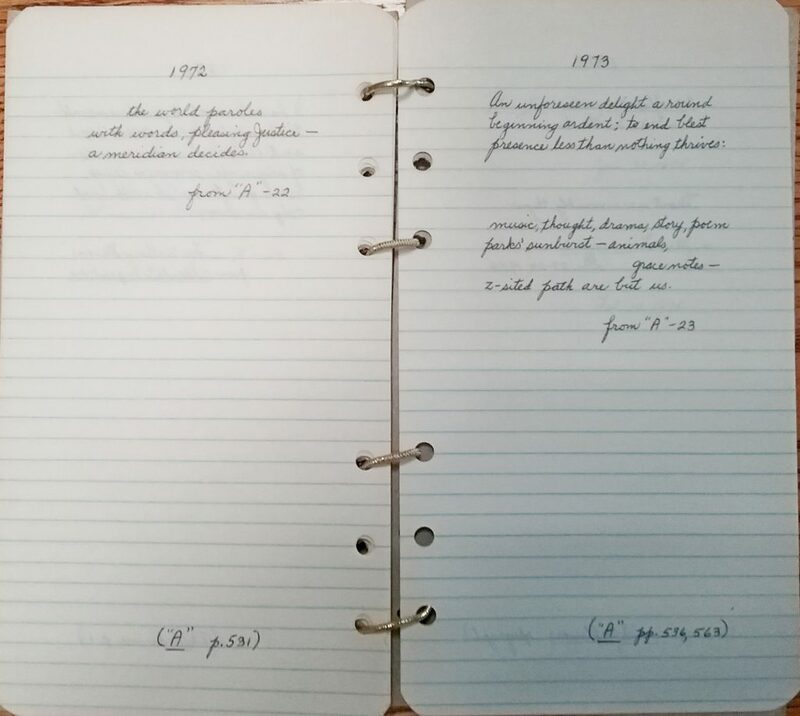 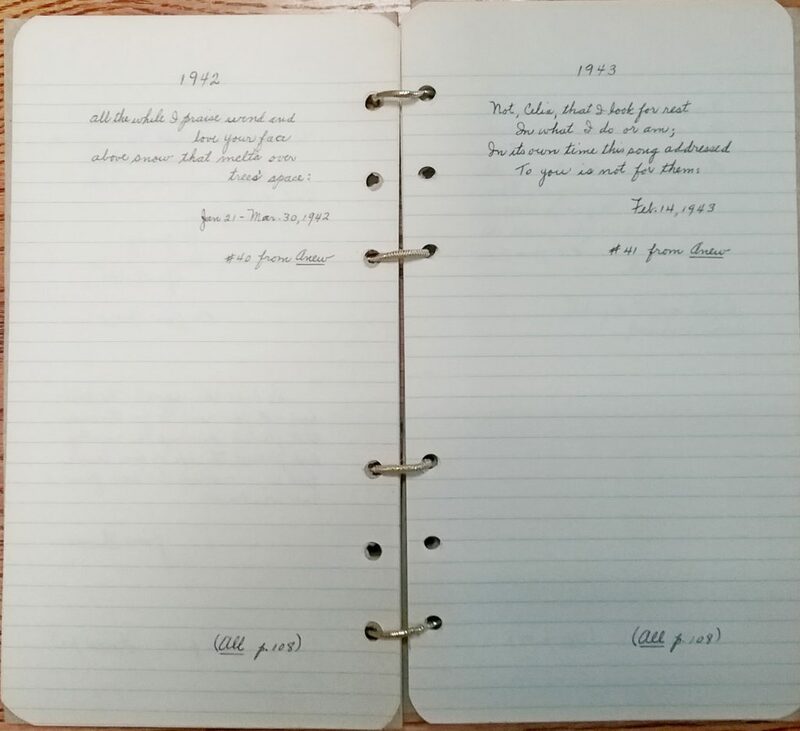 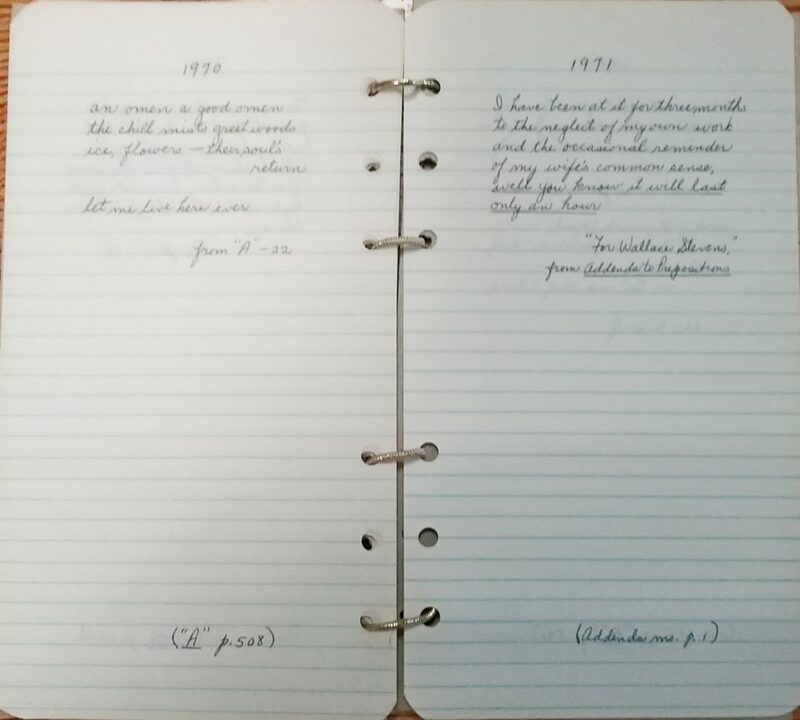 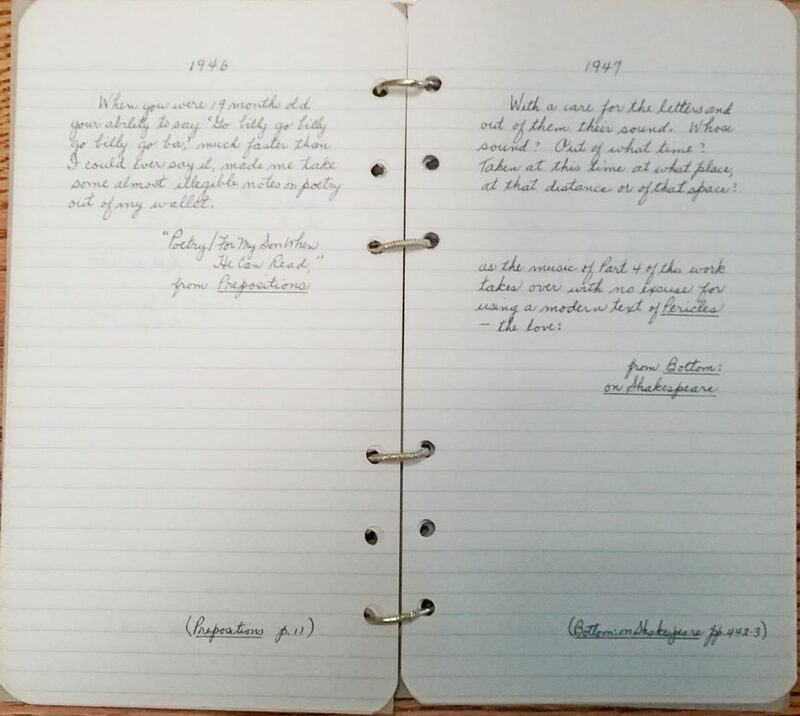 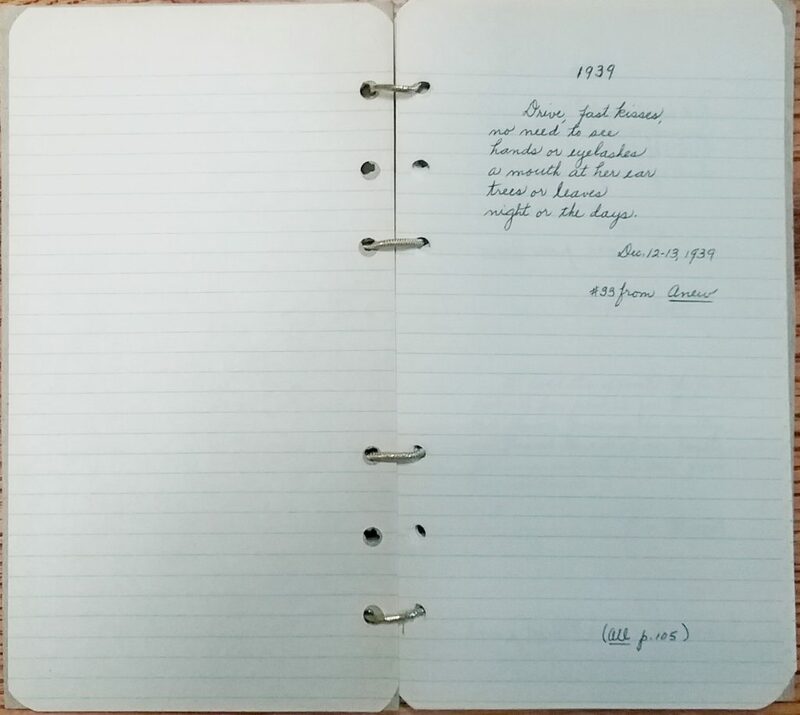 Celia Zukofsky continued that collaboration after her husband’s death, in her book American Friends, in an unpublished series of “Notes” to 80 Flowers, in a comprehensive catalogue of Zukofsky’s library, and in a projected edition of Zukofsky’s marginalia. 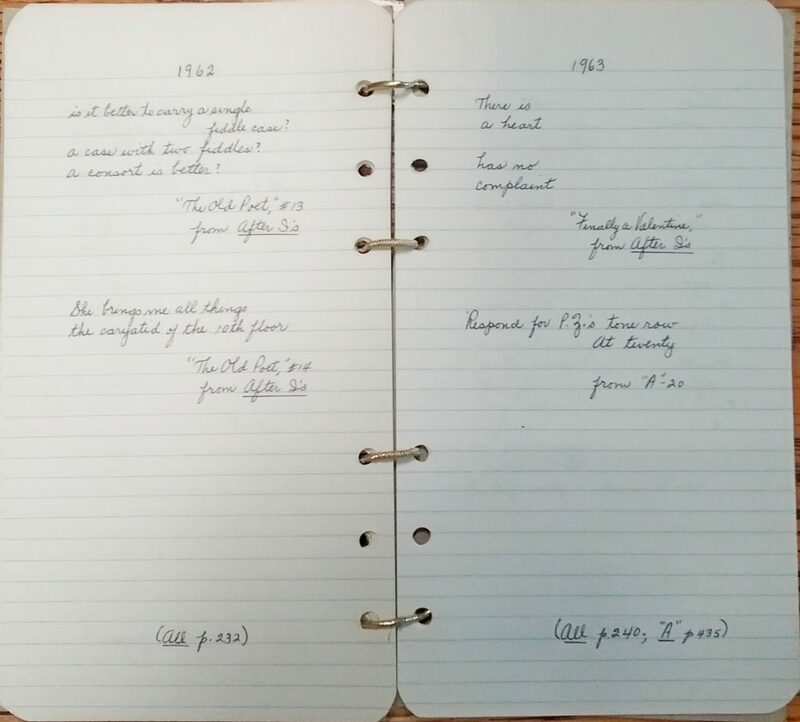 “1939 – 1978” focuses on Zukofsky’s expressions of contentment in the familial sphere; it is Celia Zukofsky’s love poem to her husband’s memory, expressed — in best Zukofskyan fashion — in his own words.